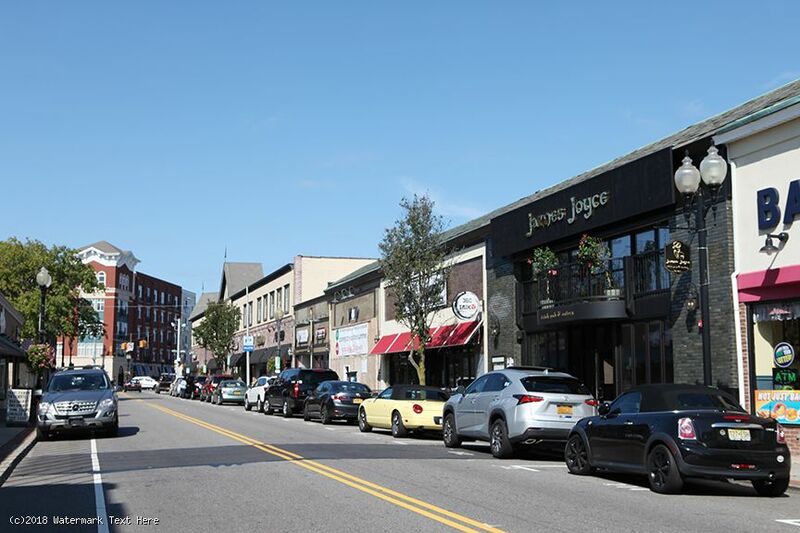 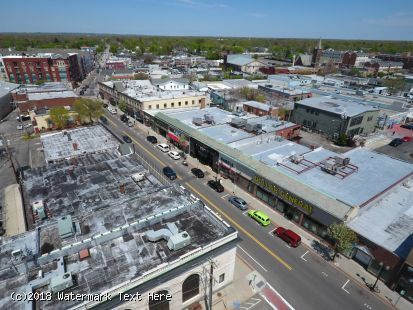 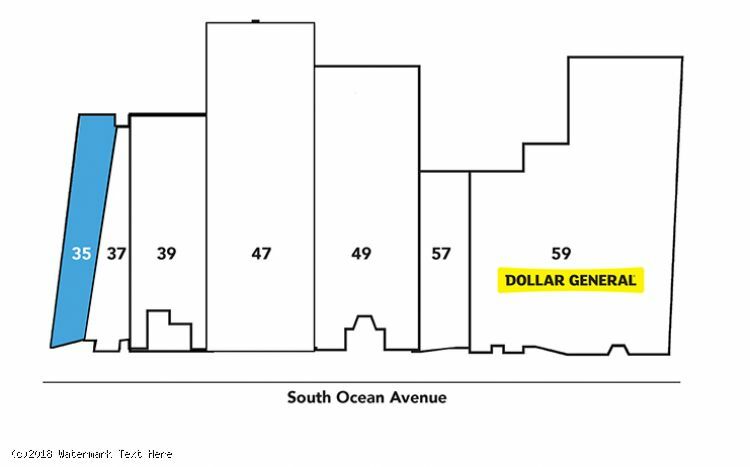 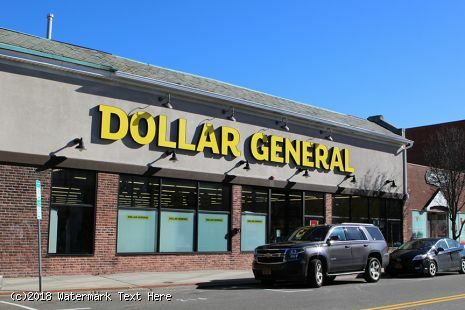 - Street retail and restaurants located on South Ocean Avenue minutes from the New Village on Main Street, downtown Patchogue, which took on a $100 million revitalization. - Newly added 291-unit apartment complex, estimated 600(+) new residents and is less than a 10-minute walk from the train station. 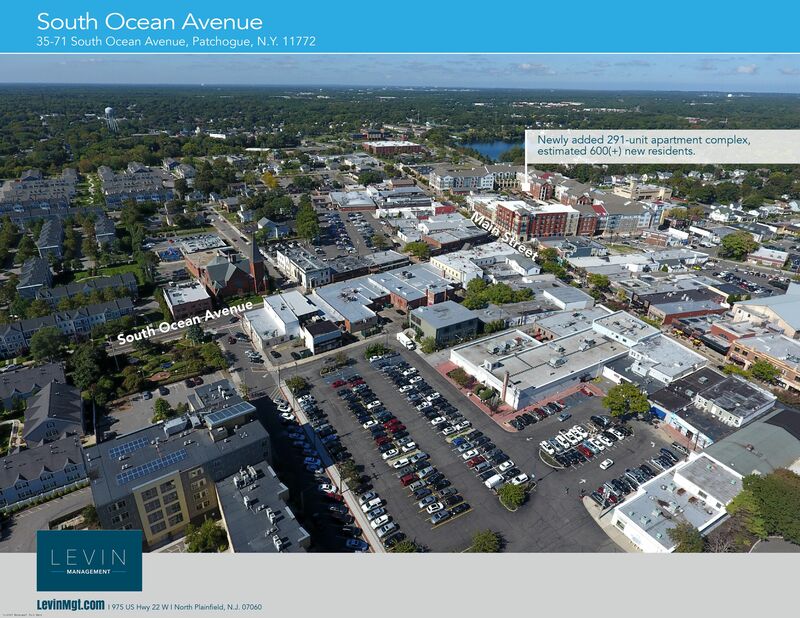 - The New Village, at 1 Village Green Way, also has 36K SF of retail and restaurant space on the same lot. - The Sunrise Highway is just over one mile north, and the Long Island Expressway is less than 5 miles away. 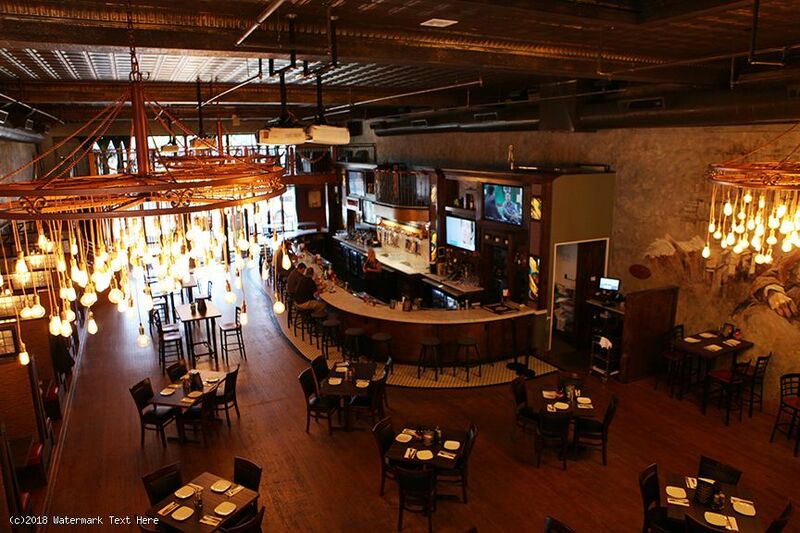 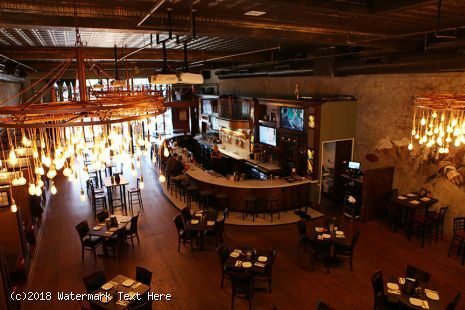 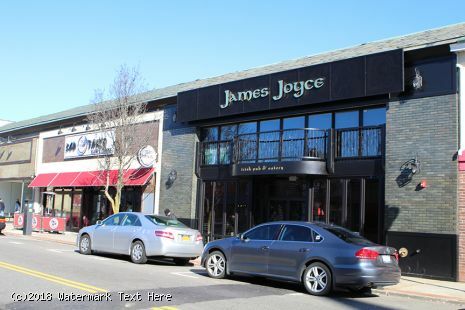 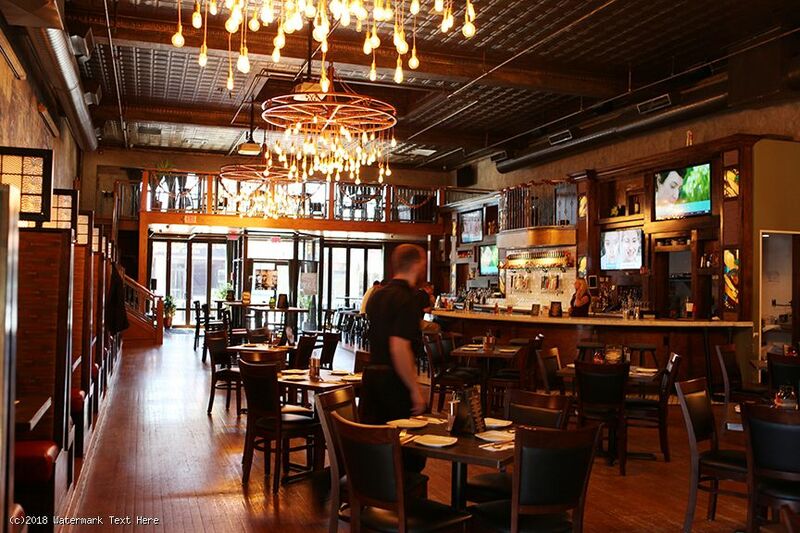 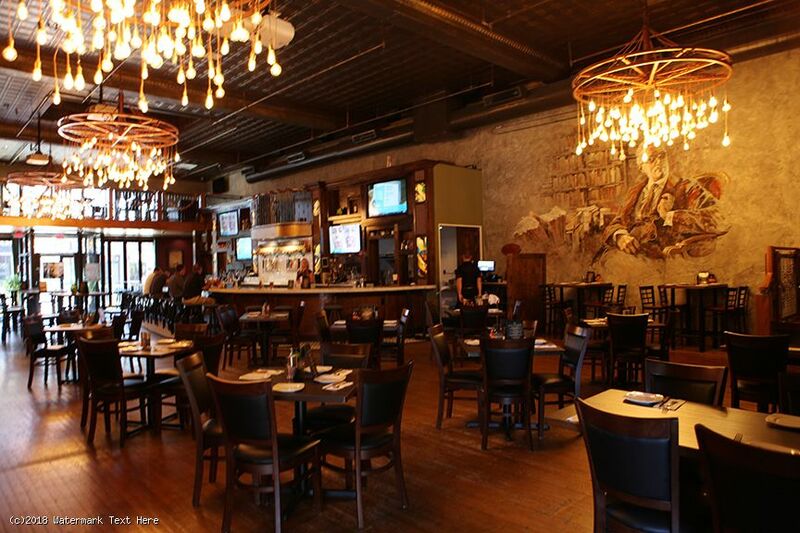 - Recently added restaurants 360 Sushi, James Joyce Irish Pub and soon to open Patsy’s Pizzeria to South Ocean Avenue.